Face It! Some things you just can't leave to chance. We offer a guarantee for our clients peace of mind. Please take a moment to check out what we can do for you. We strive for 100% customer satisfaction! We have exactly what your looking for! Clean and sleek designed that will fit into any formal event as well as a laid back house party. 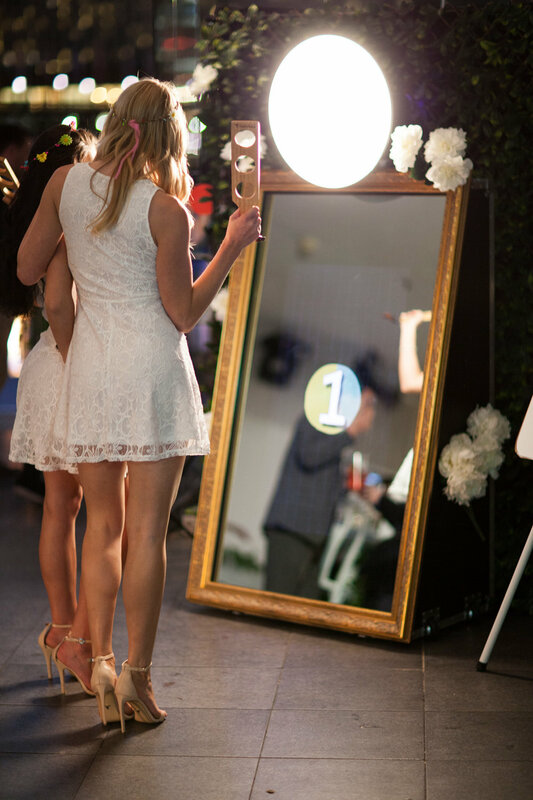 Your guests will love the mirror photo booth. An experienced photographer to capture all the details of your event. From the guest or guests of honor to the decor and food. This is a great addition to the photo booth rental but can still be a great stand alone addition to your event. Does your event require the ambiance of music or something a bit more interactive like karaoke? Our DJ's are professional and can make any and all announcements to keep your guests involved. Many of these testimonies can be found on Gigmasters website for our Face It Photo Booth or Karaoke Houston company. Why Choose "Face It" for your photo booth? With over 6,000 events under our belt, we know what is important to a client. Communication, professionalism, punctuality as well as a seamless event. We started in the DJ business and have ran a successful business for over thirteen years. We have now expanded into the photo booth business. 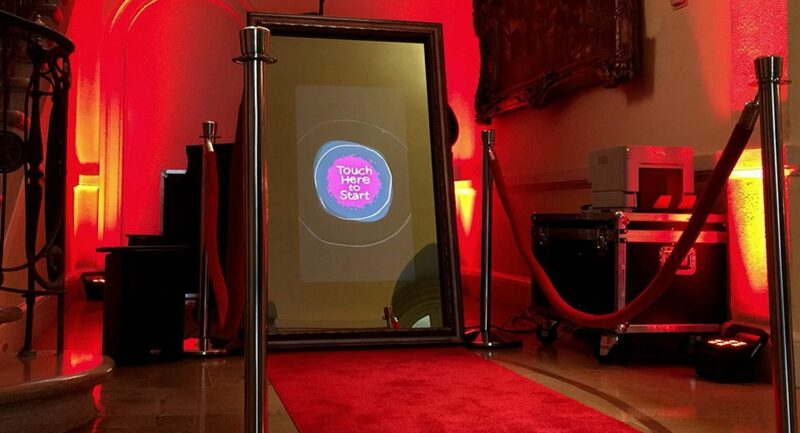 The same qualities that our clients have trusted us for have crossed over into the photo booth industry. There is just something about making people smile that has kept us in the entertainment business. Now, we are able to capture that smile for our clients. Contact us below for a package that will work within your budget! It costs nothing to get a quote for your event. So go ahead and take the next step!